We are located steps away from the famous Grand Anse Beach, shops, banks and public transportation. 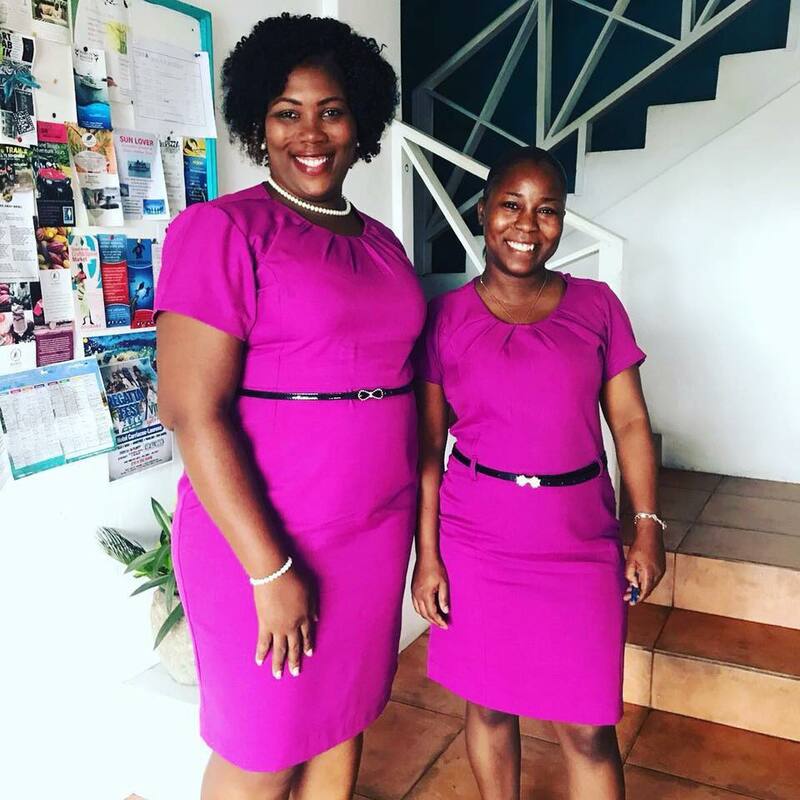 Our mission is to provide you with a safe, friendly, welcoming base to stay while you explore, work or relax in Grenada. All our 16 rooms are newly renovated and feature air condition, free Wi-Fi, refrigerators, micro, kettle, toaster, tiled bathrooms and they all have a spectacular sea view. Our pool is located at the front of the hotel and in the back yard you will find a cozy lounge area for lazy days in the shade. We have a tennis- and a basketball court across the road from the hotel and if you are interested in other sports like volley ball, snorkeling or stand up paddleboard, you can rent equipment from us. This little rock we call paradise is located in the Caribbean. It is a small safe nation where everyone speaks English. The money here is called EC dollar, but US dollar is accepted everywhere. Grenada is a year around destination and its tropical climate varies from 26-32 Celsius (78-89 Fahrenheit). Grenada has amazing reefs to snorkel or dive, beautiful waterfalls, trails, an interesting history and great cuisine. You could “fly-and-flop” for a fortnight on a beach – or you could spend your precious holiday making some small contributions towards a better world. Travel can do more than broaden the mind: journeys with a purpose can give a great sense of achievement. We are running several programs in Grenada where you can get involved, just for a day or for a longer period. Some words from our recent clients! I spent 7 weeks staying at SeaBreeze hotel. It is perfectly situated across the road from Grand Anse Beach, one of the top 10 beaches in the world. Rooms are a good size with fridge/freezer, sink, microwave and kettle. Cleaned regularly and to a good standard. Staff are always pleasant and extremely helpful! 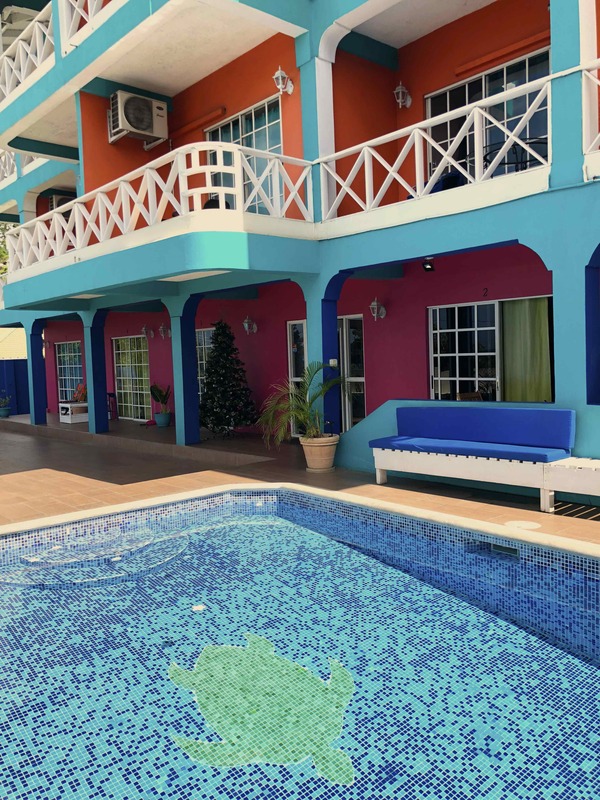 Cozy and clean with super friendly staff and close to the beautiful Grand Anse Beach. I’ll definitely be back and I recommend everyone to stay at SeaBreeze while visiting Grenada. Nice friendly and helpful staff and a great location close to the store, the bus and most importantly–the beach. The tours they made to the waterfall and around the island was amazing and very interesting. I will go back and stay here again! We are located approximately 1 minute walk away from the beach.